What's it like to live in the South West? Made up of Gloucestershire, Bristol, Wiltshire, Somerset, Devon, Dorset and Cornwall, the South West of England presents a delightful prospect of finding the perfect home. 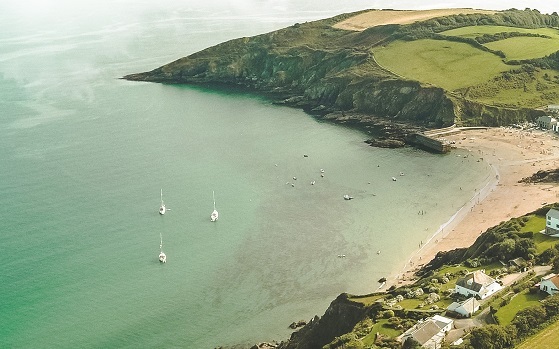 Boasting some of the country’s most popular seaside towns across the coasts of Dorset, Devon and Cornwall, you can find some of the best beaches around to get your perfect coastal property. If you prefer the green peaceful rural living, the South West delivers beautiful scenery and landscapes all across Wiltshire, Somerset and Gloucester. There is also the energetic buzz of Bristol to cater to those looking for that big city edge.